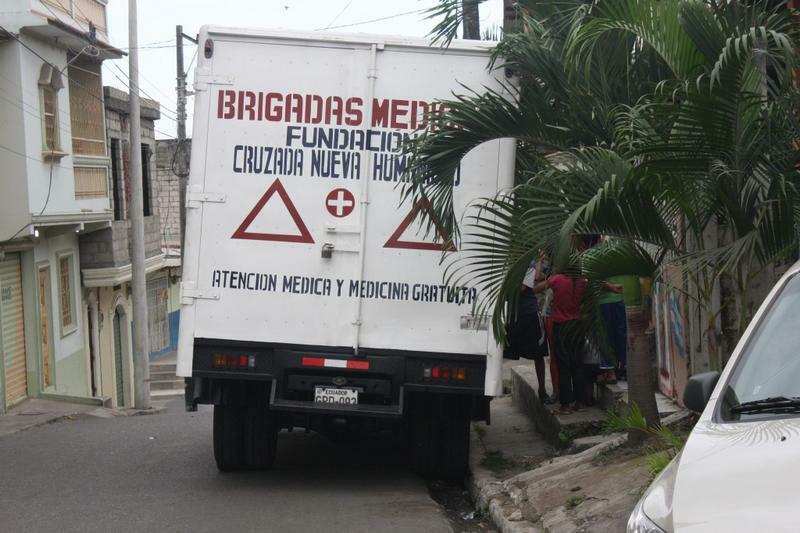 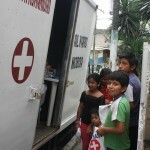 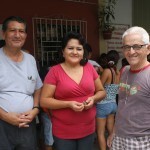 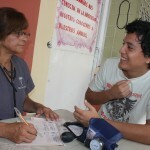 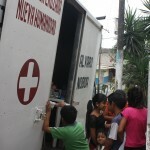 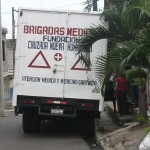 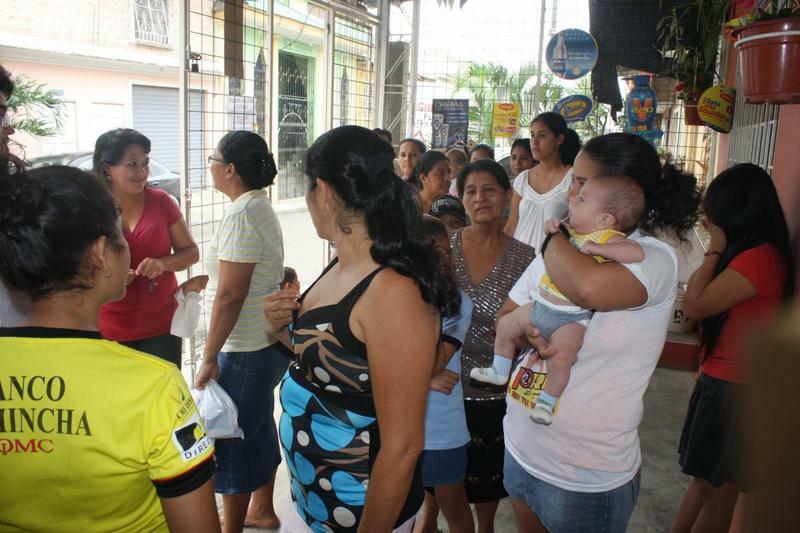 Within the timetable of its social work, the Crusade for a New Humanity Foundation, founded and presided by businessman Alvaro Noboa Ponton, once again has been present through its health brigades, with the provision of health care and free medicine to the community of Bastion popular, located in the northeast of the city of Guayaquil. 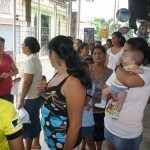 The activity was carried out on Tuesday, june 4, at the Block number 1 of the populous sector, where around 120 people were served. 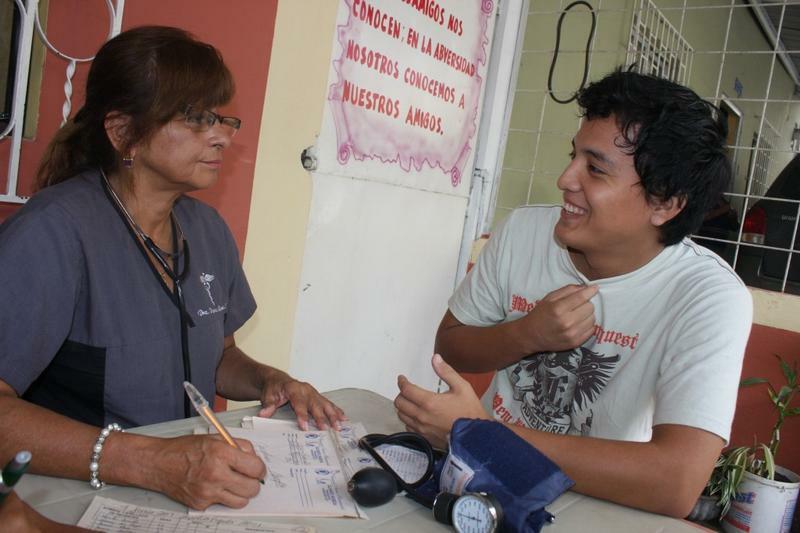 One of the volunteers, Ines Vinueza, who has been helping the Foundation for more than two years, said that the most common diseases affecting the community are: the flu, parasites and skin infections. 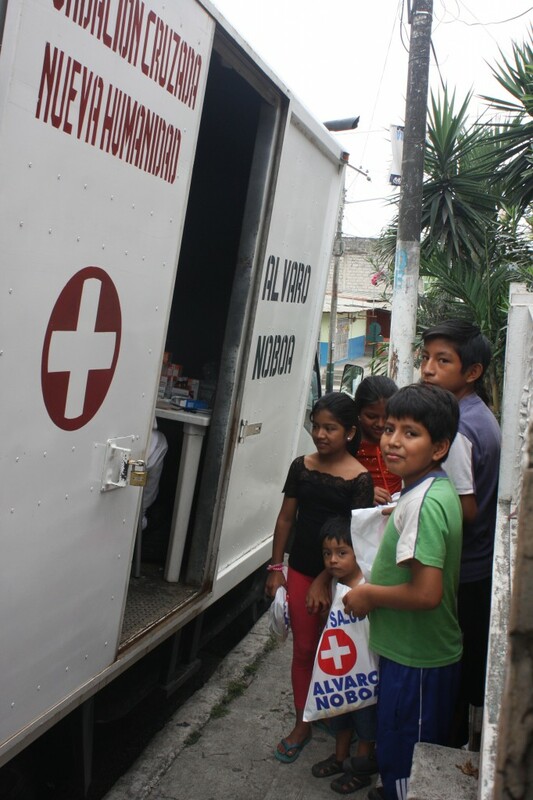 Religious man, Antonio Cedeño, 71, a new collaborator to the Foundation, who, with love, served all the people who went to receive health care and free medicine, said that it represents an opportunity to serve the people who are in need. 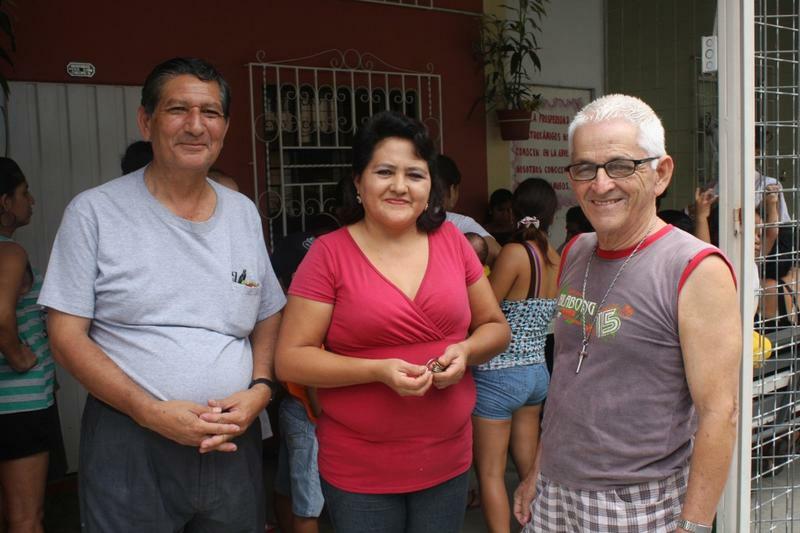 He is a permanent catholic deacon and has lived in the sector for 27 years, where he leads the group “Nueva Esperanza Bastion Bloque #1”. 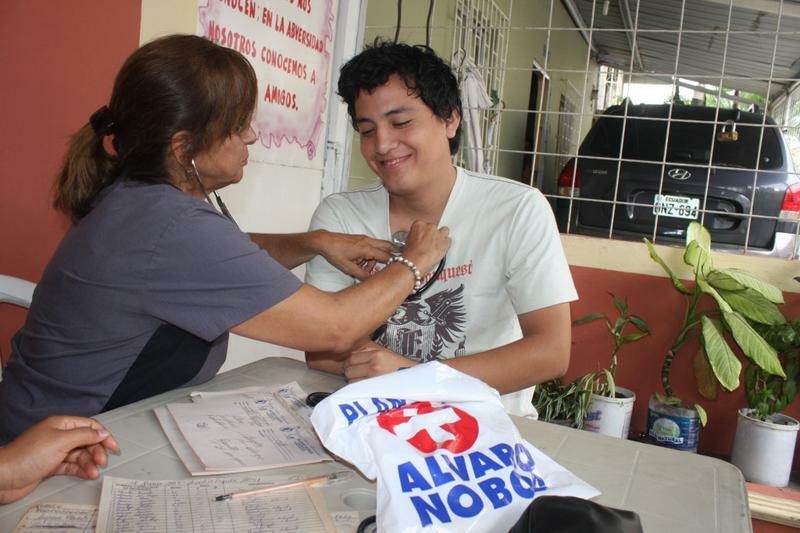 Marriage formed by Nilda Giler, 70, and Vicente Dueñas, 73, were examined and received a primary diagnosis and free medicines to control their blood pressure and their high cholesterol. 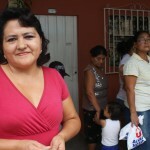 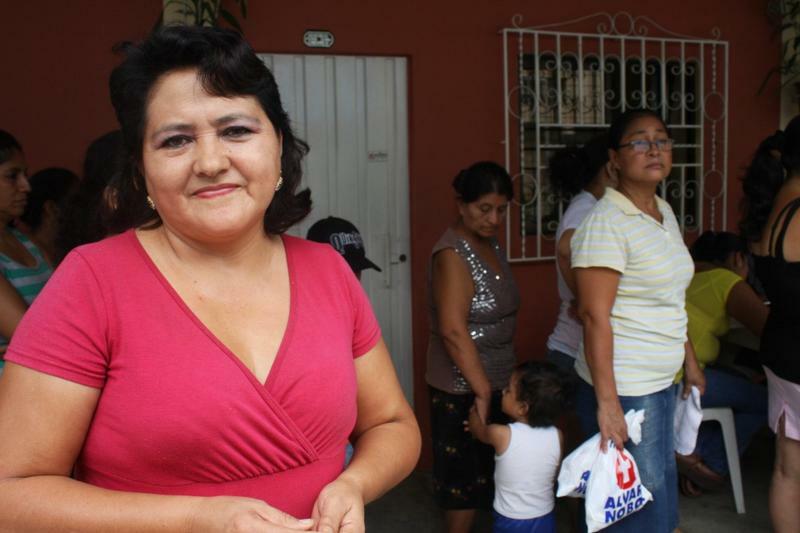 Maria Buñay, 53, received pain relievers to treat her discomfort and headache. 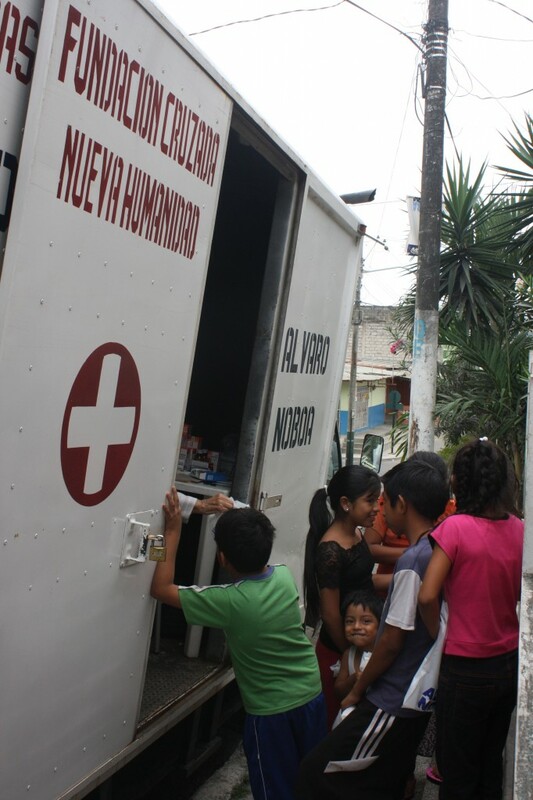 Several people were examined and received free medicine, whereupon, the Crusade for a New Humanity Foundation continues to fulfill its social work solving problems in the communities of limited means.